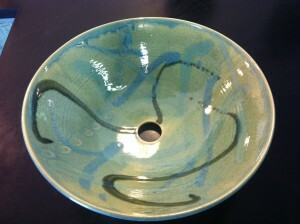 New hand crafted porcelain vessel sinks! 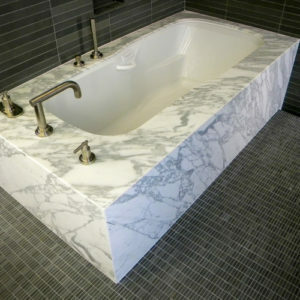 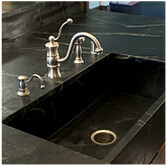 Soapstone Werks is now carrying beautiful hand crafted bathroom vessel sinks. This sink is beautifully crafted by a true pottery artist. 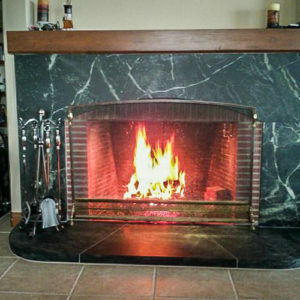 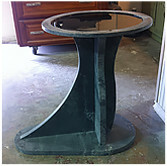 The measurements are approximately 15″ in diameter and stands 5″ tall. 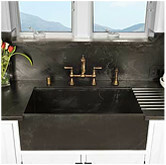 The colors on this particular sink are soothing blue’s and greens. 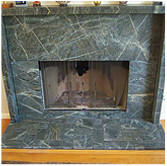 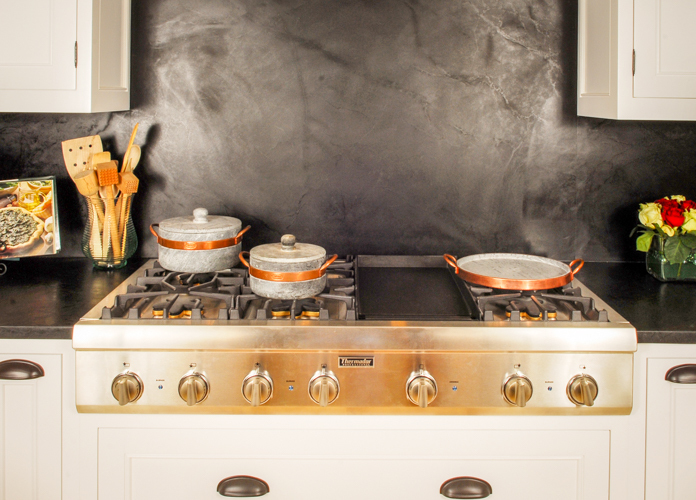 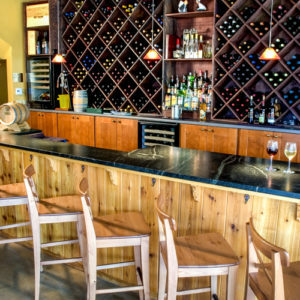 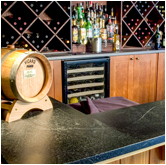 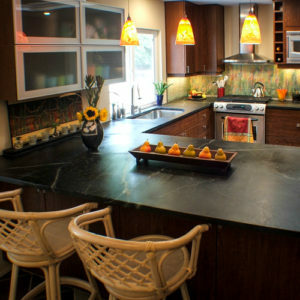 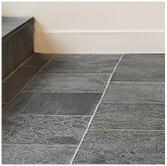 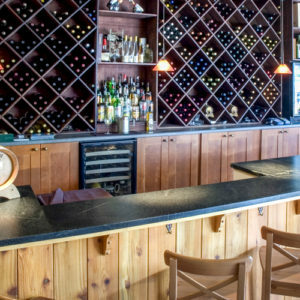 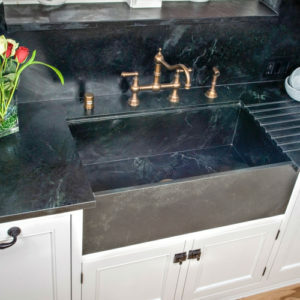 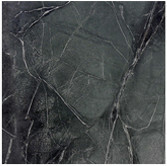 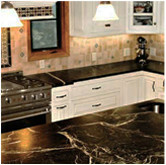 A perfect compliment to any natural soapstone top. 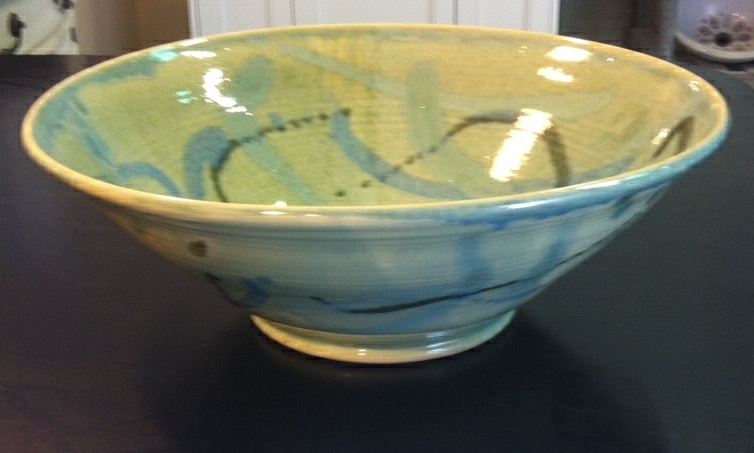 More colors are available. Come check this out at Soapstone Werks.